My sister has a Yorkie and I know that they have bundles of energy; however, I couldn’t believe how much energy this particular Yorkie had. After spotting a hamster, he gets super excited and jumps excitedly to catch a glimpse of the new pet. 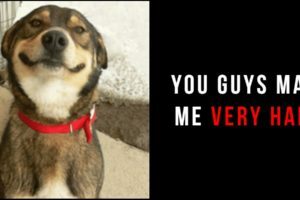 You would almost think that the hamster is controlling the dog with mind control because the Yorkie jumps non-stop in the same adorable pattern. 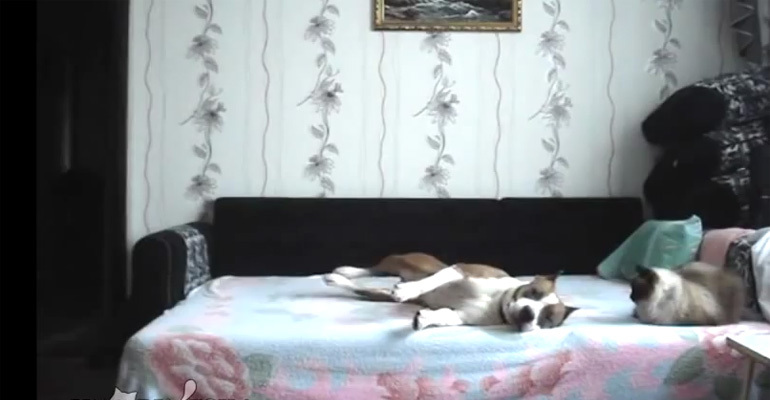 While he’s only jumping from bed to bed, it almost seems like he’s jumping on trampolines! 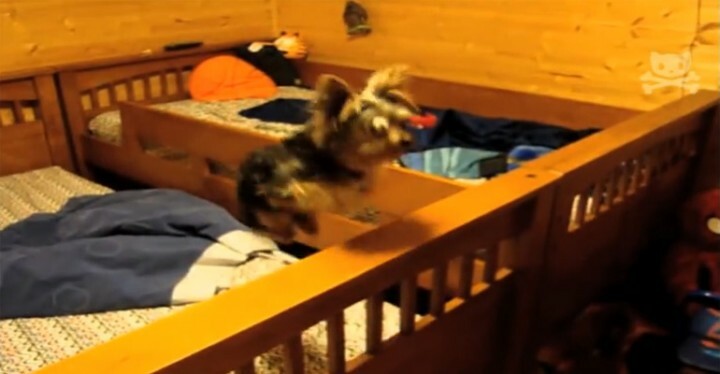 I got tired from just watching this cute Yorkie jump like crazy! 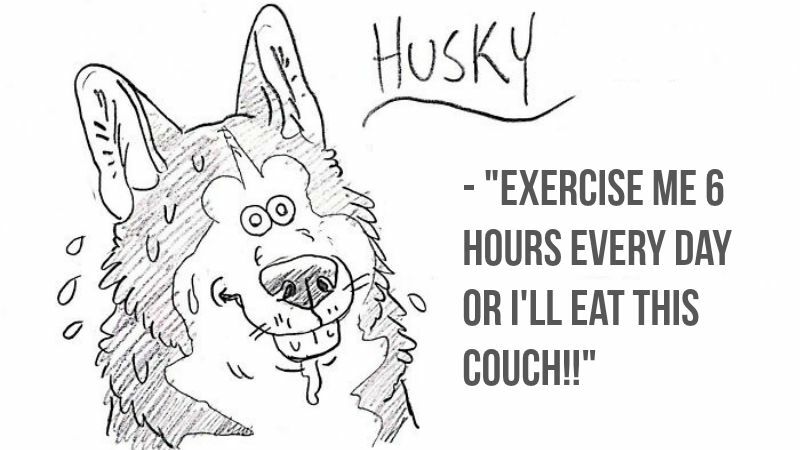 Just like this dog playing fetch by himself, I can just imagine how tired he must have been that night. Please share this funny Yorkie jumping up and down for a hamster to catch a better glimpse of it with your friends and family. 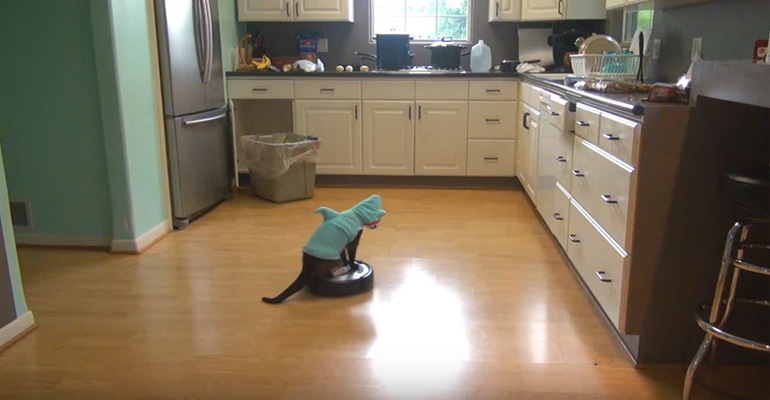 This Cat Is Wearing a Shark Costume and Rides a Roomba Just Because He Can. 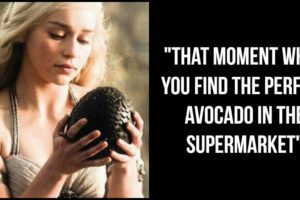 Yes, It’s Hilarious!